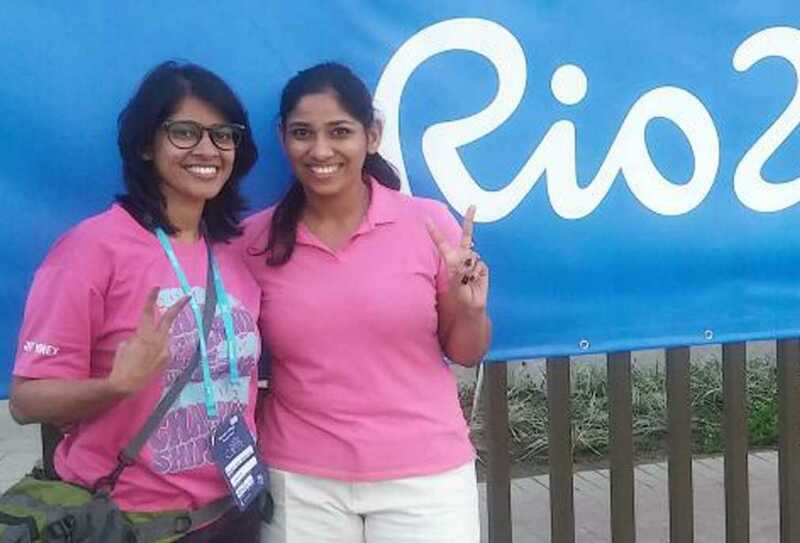 At the Rio Olympics 2016, I had gone with Ms.Ayonika Paul, Rifle Shooter. She is young shooter who won silver in the Glasgow common wealth games. I work with Olympic gold quest, so have the privilege of working with most of the top athletes and most of them qualified for the Olympics. To name some of the athletes I have worked within the road to the Olympics are Gagan narang, PN Prakash, Jitu Rai, Gurpreet Singh, Heena Sindh, Mary kom. We, as an organization have been working hard and preparing for the Rio Olympics since long.